We all deserve a spring break after a long winter indoors. While some of us like wild days at the beach, others prefer something more subdued. However you choose to spend this all-too-brief respite from work or school, spring break offers a great chance to explore a new destination. 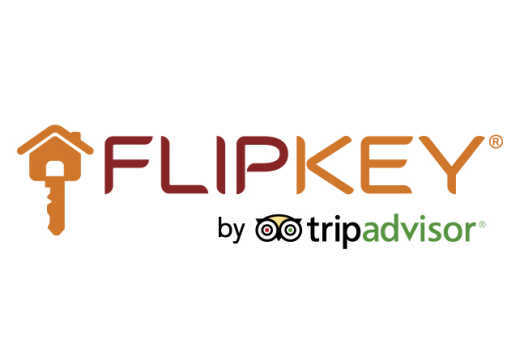 On FlipKey, we have hundreds of thousands of rentals across the US bookable for spring break. Most revelers focus on a handful of popular areas, but we’re suggesting overlooked spots that should be on your radar in 2017. From beachside retreats to urban locales, here are six spring break options to book this year. Love Nashville? Try Chattanooga, TN. 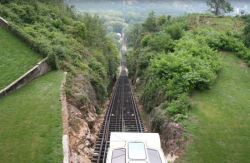 Chattanooga, nicknamed the “Scenic City”, offers a worthy alternative to a spring break in Nashville. Nestled on the border of Georgia, Chattanooga has all the elements of a big city—such as a burgeoning theater and nightlife scene—yet still retains a welcoming, small town feel. Chattanooga lives up to its nickname with soaring mountains, mysterious caverns, and the beautiful Tennessee River to explore. Hike the 4,100-foot walking trail in Rock City Gardens, and you’ll find a 90-foot waterfall and the Lover’s Leap lookout where you can spot seven states.